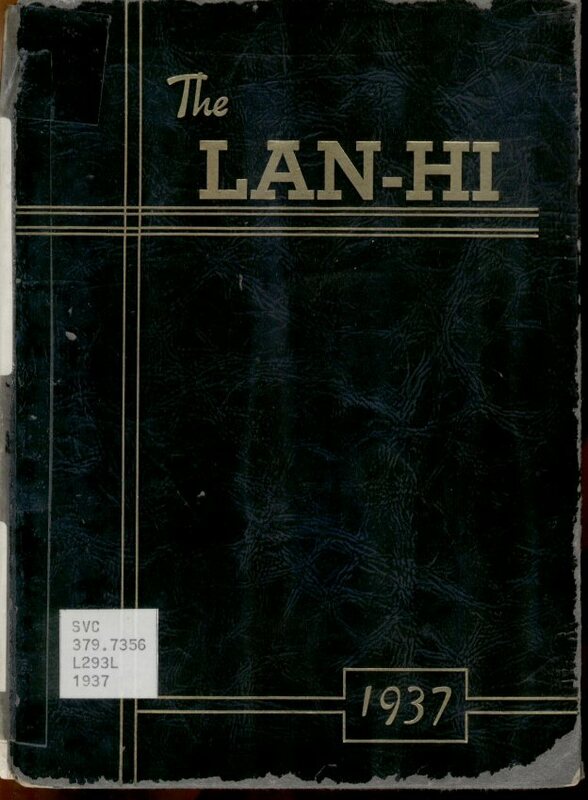 Welcome to LanHiOnline.com . This free website is dedicated to Lanphier High School Alumni spanning the decades starting in 1937 until today. Senior pictures from the Lanphier Lan-Hi yearbooks back to 1937. These are in PDF format. You can adjust the size to make it larger. Casual Mixer for Classes of 1972, 1973 and 1974 at Top Cats 3211 Sangamon Ave. starting at 6:30pm. Order your own food and drinks. Send your reunion info to randy1953@comcast.net and it will be added to this section. Database of classmates that are no longer with us. There is a "Database" link and a "Details" link. Reunion & Lanphier group pictures. Plus some newspaper articles of Lanphier related items. Send your name from when you attended Lanphier and the year you attended or graduated along with your ad and I will place it online for 30 days or less if you want. Please include contact information if needed. This section includes the Lanphier Light newsletters as well as the Lanphier Legacy newsletters. And possibly any other type of newsletter of informative communication sent out to the students of Lanphier High School. Top hits of the years you attended Lanphier. 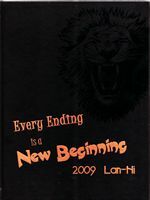 Disclaimer: LanHiOnline.com is in no way associated with Lan-Hi yearbook, Lanphier High School, Faculty or it's staff. This website is solely a personal hobby and is for all Lanphier Alumni to enjoy. If there is anything on this site that is inaccurate and needs to be removed, please leave a comment.